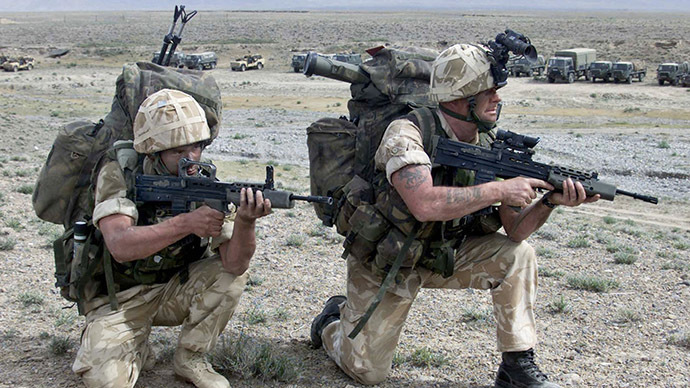 British charities working in conflict zones are being cut off from millions of pounds worth of funding due to counter-terrorism legislation, a report published on Wednesday suggests. The paper, produced by the Demos think tank, shows that a wide range of charities, especially those operating in the Middle East, have been affected as major banks continue to shut down bank accounts they believe might be linked to funding terrorist activity. “Certain users of the banking system deemed to be high risk have found it ever harder to receive, send and store their money,” said the Royal United Services Institute’s (RUSI) director for financial crime and security studies, Tom Keatinge, who authored the report. The report follows three years of research into the funding of British charities, citing nearly 40 interviews with bankers, government officials and nongovernmental organizations (NGOs). It also found one secular charity that had some of its funding blocked, while another had lost out on £2 million worth of donations. Another charity said a medical initiative was forced to shut down due to a block on private donations. 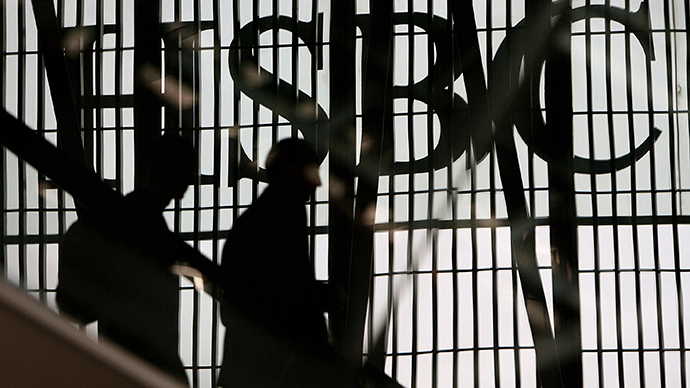 The report calls for greater communication between banks, NGOs and the British government. It also suggests both banks and the government need to be more transparent in how they investigate the activities of charities. 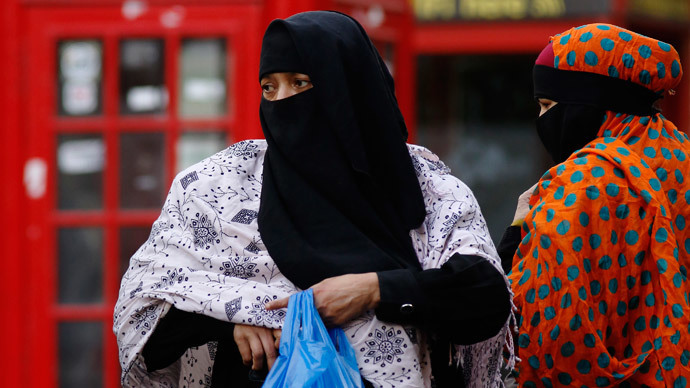 The report follows a year in which a large number of British charities – many working on Muslim issues in the UK and abroad – have had their bank accounts closed down as part of wider “de-risking” efforts. 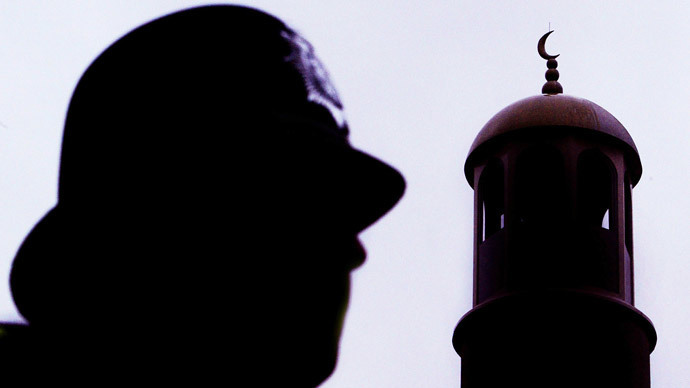 Earlier this year, the British think tank Claystone found that more than a quarter of charities being investigated by the Charity Commission watchdog were Islamic organizations, or working on issues relating to the Muslim world. 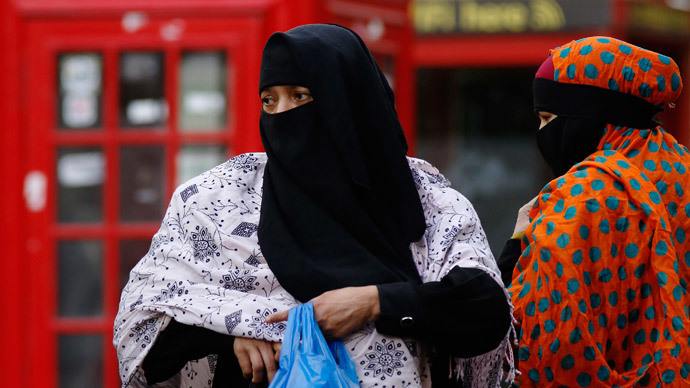 Other British charities that have had their accounts shut down as part of wider “de-risking” strategies have included the human rights organization CAGE, as well as The Cordoba Foundation, a think tank specializing in British Muslim issues. Other organizations such as the Finsbury Park mosque and the Ummah Welfare Trust also faced the closure of bank accounts, after being deemed a risk to their banks. Currently, both charities are relying on private donations and looking into their legal options. While the closure of bank accounts is still rare in the UK, it is increasing, especially as governments fear militia groups such as Islamic State (also known as ISIS, or ISIL) are being inadvertently funded by illegal money laundering originating in the West. “If you are a person with goodwill and you decide you want to set up a charity in Somalia or Yemen or Syria, opening a bank account for that is really near to impossible,” Abdulrahman Sharif, executive director of the Muslim Charities Forum, told IRIN news. Last month, the UK Charity Commission revealed that 55 charities were being investigated for potential links to extremist activity, while five working in Syria were considered to warrant a serious level of investigation. While acknowledging the risk of money earmarked for charitable causes can be directed to terrorist groups, other analysts have warned that genuine charities are being undermined owing to fears of being associated with illegal activity. “Banks and charities need to remain vigilant to prevent funds from finding their way to Islamic State and other terrorist groups,” said Jonathan Birdwell, a senior researcher at Demos.